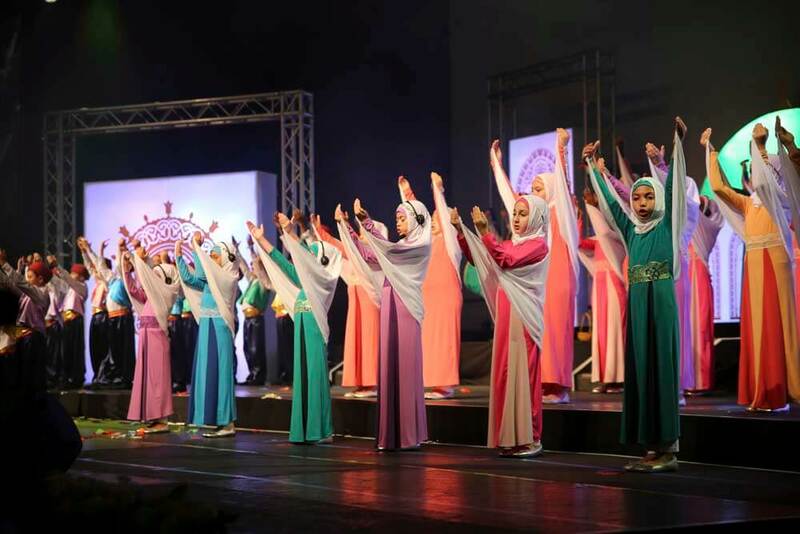 Caption: A beautiful performance by young boys and girls in multiple languages. 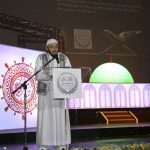 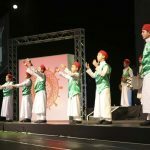 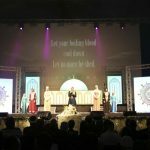 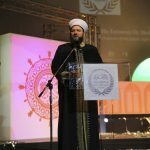 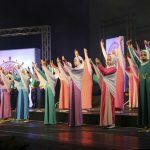 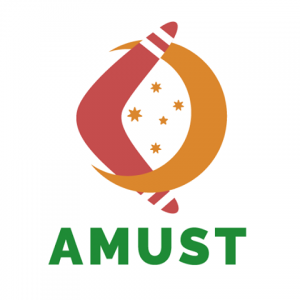 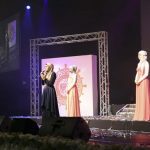 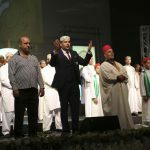 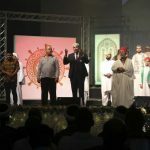 The annual Multicultural Mawlid Concert Australia was held for its eighth year on Sunday 20 December at the Sports Centre, Sydney Olympic Park, organised by Darulfatwa – Islamic High Council of Australia supported by Muslim Community radio 2MFM. 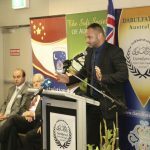 The event with free entry was attended by a large crowd of Australian Multicultural community together with invited guests from overseas, community leaders, politicians and diplomats. 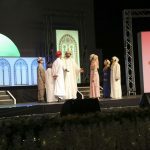 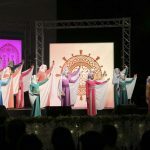 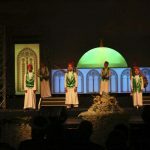 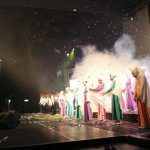 The multicultural performances included nasheeds in honour of the Prophet Mohammad (s) by artists in Arabic, English, Bosnian, Urdu, and Malaysian languages. 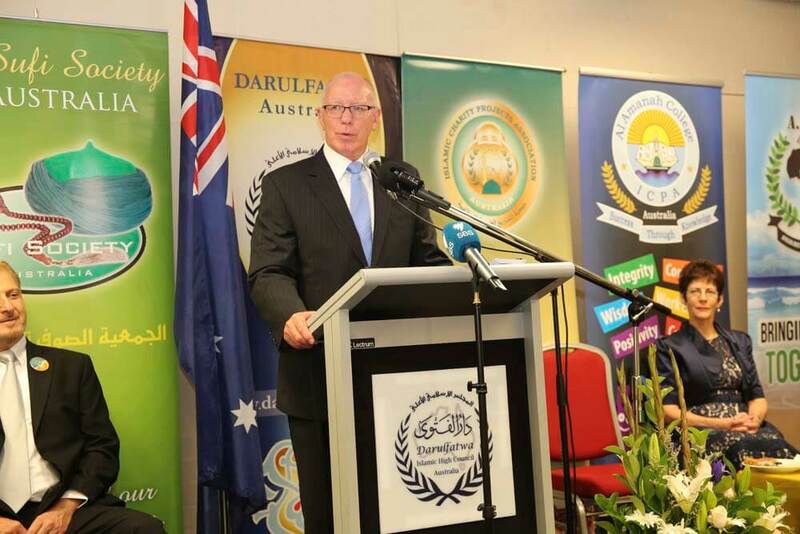 The Governor General of NSW, The Honourable David Hurley during his keynote address emphasized the importance of coming together. 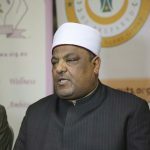 He related of his experience in Malaysia where he worked alongside a Muslim battalions. 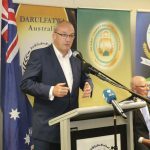 “My ancestry came as a convict and now I am the governor. 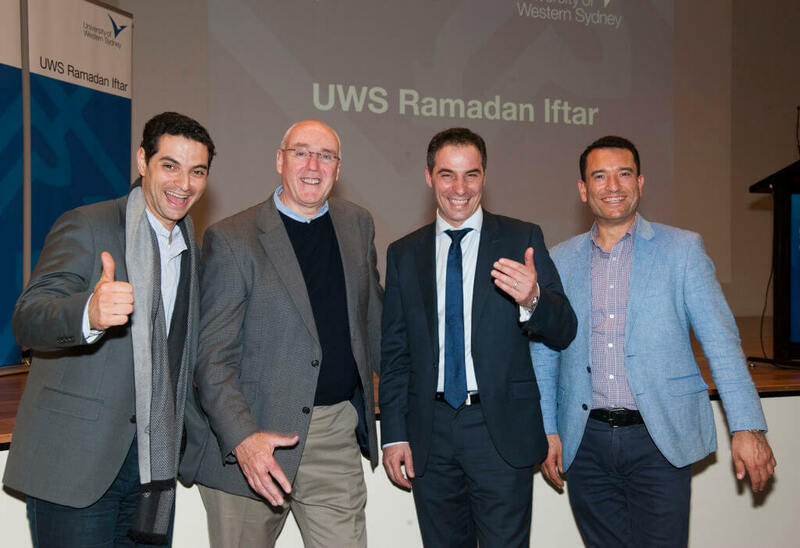 All my life, 60 years I’ve spent time in a multicultural society”, he said. 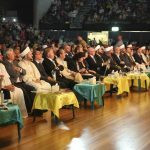 The high profile overseas guest Dr Abbas Shuman, Vice Chairman of Al-Azhar University, Egypt was impressed to see an event with people from a diverse multicultural background and the presence of the Governor General and a large number of politicians and government officials in support of the celebrations. 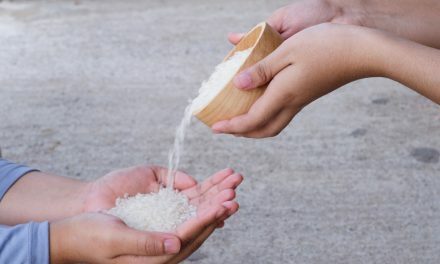 “We are all on the same earth and look on to the same sky. 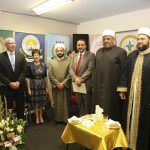 We have different belief systems but we can work together to build peace  and harmony on this earth. 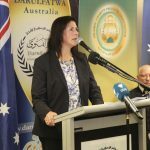 Senator the Hon Concetta Fierravanti-Wells, representing Prime Minister Malcolm Turnbull said “we are a culturally diverse but a cohesive society. 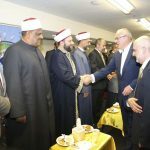 Other politicians in attendance included Mr Luke Foley MP, Mr Philip Ruddock MP, Ms Julia Finn MP and Senator Sophie Cotsis. 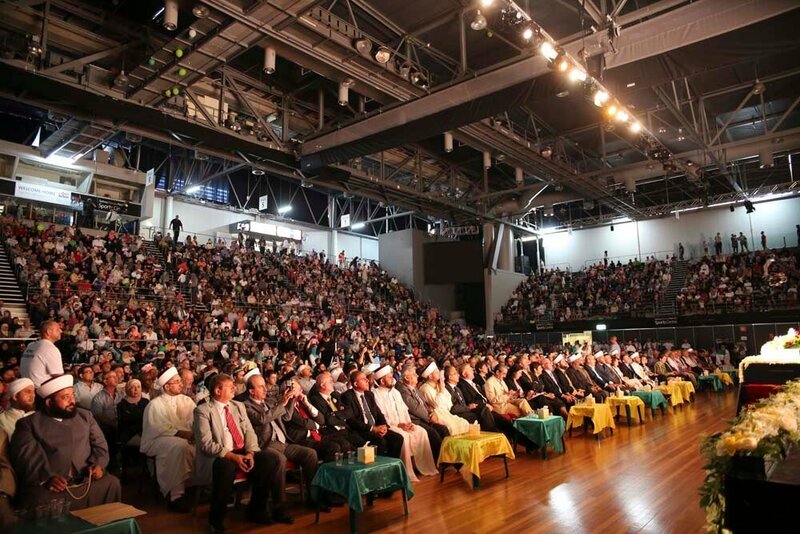 Crowds in their hundreds came to the event for the concert. 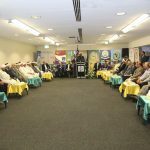 The VIP reception was opened by Sheikh Ibrahim El Shafie Chairman of Darulfatwa, Islamic High Council. 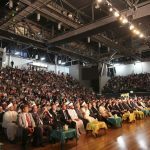 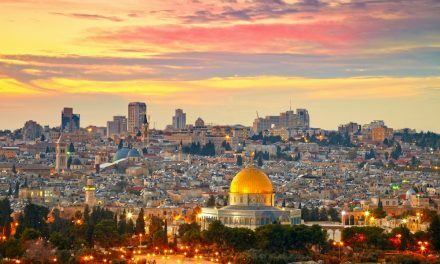 The event was also attended by embassy officials and consular diplomats from Morocco, Bangladesh, Egypt, Jordan, Iraq and Syria. 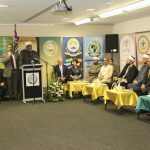 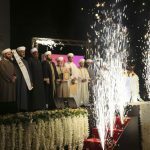 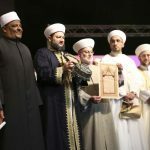 Among the community leaders were Sheikhs and Imams, academic and professionals including Dr Ahmad Aboud, Dr Mohammad Taha Alsalami and Mr Aziz Akbar. 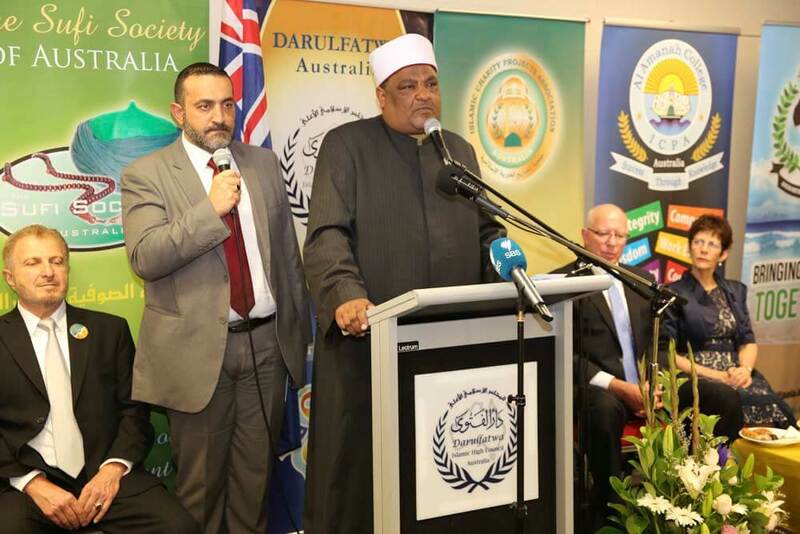 Dr Abbas Shaman, Vice Chairman of Al-Azhar University, Egypt.